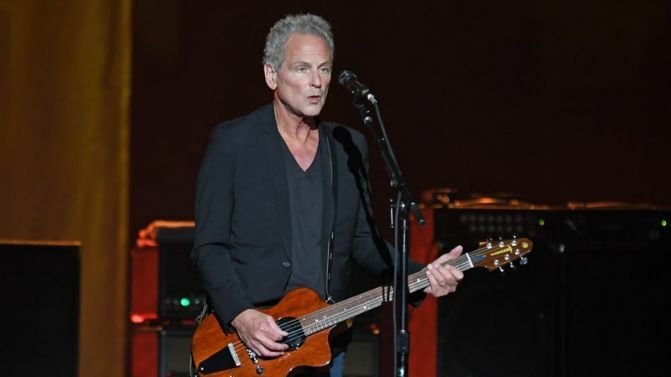 What’s Lindsey Buckingham been up to lately? Well, he got kicked out of Fleetwood Mac, replaced by Crowded House’s Neil Finn, and for while it seemed like he’d actually taken it well. But it turns out it was not the case. 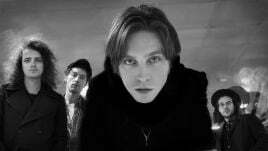 Now, the legendary guitarist, songwriter and recordist is suing his former bandmates. If an account first reported by US Magazine and recently confirmed by Pitchfork, Buckingham’s ejection was a total shock. Court documents verified by Pitchfork (below) reveal that “not a single member of the band” had spoken to Lindsey before a manager informed him the group’s 2018/2019 world tour would be taking place without him. Apparently, there had been tensions before. The papers reveal Buckingham had requested the group push back the tour in order for him to promote his own solo album. But it turns out the remainder of The Mac were not happy. As a result, Buckingham relented and agreed to push the releases back. But it left him on the ledge, and he got the boot. In Buckingham’s own words, his bandmates “suddenly cut [him] off entirely”. He alleges later messages sent to Mick Fleetwood were not returned. Prior to this, both Buckingham and Stevie Nicks had elaborated both their differences a little further. Buckingham claimed Stevie’s manager provided him with a notice stating she never wanted to be on stage with him again. “Our relationship has always been volatile,” Nicks told Rolling Stone. Fleetwood Mac’s legend is built upon the tangle of its relationships, and when it comes down to it this doesn’t look like something that looks to be ending anytime soon. If anything, after nearly five decades it’s only heating up. It’s not the first time Lindsey Buckingham has been ejected from the band. He also exited the outfit for a lengthy period between 1987 and 1997.